From packing to unloading, Unity Moving meets and exceeds all of your moving needs. Unity Moving is here to serve you. Unity Moving of Oxford, AL will listen to you, too! How can we help you? Be safe, lessen the risk of personal injury or damage to your belongings. Don't you already have enough on your mind? We’ll gladly and safely "take on your load" to ease your mind! So go ahead, call us... "take a load off!" Call our relocation expert--he'll conveniently provide an estimate over the phone and work with you to make your move less expensive. We respect you and your property! Our service does more than deliver! We want to share the best personal values in the moving industry with you. I would like the opportunity to speak with you about your move. I just want to help you in some way.. no pressure... absolutely no obligation on your part to receive some great advice on making your move safe, smooth, efficient & economical. Moving can be a big thing! It’s a tough job – a tough task to take on alone. Whether you're moving near or far, it's best to call the movers delivering your highest expectations. That is, the efficient movers of Unity Moving of Oxford, AL! Our crew will pack, load and move your belongings to your new home. Your things will never be in gentler, safer hands than ours. 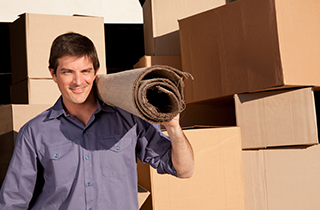 Our skilled, strong and gentle movers assist you in a stress-lessening experience. • A "full" service which includes packing your belongings, handling appliance connections, furniture assembly, loading and setting up your new home to your satisfaction upon delivery. Full service is available when you need it. Quick, possibly, even on short notice! 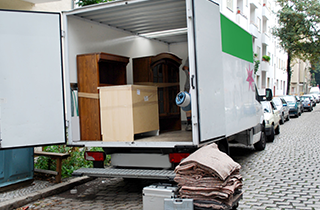 We can help eliminate a lot of stress from the elements of moving your furnishings with our full service. 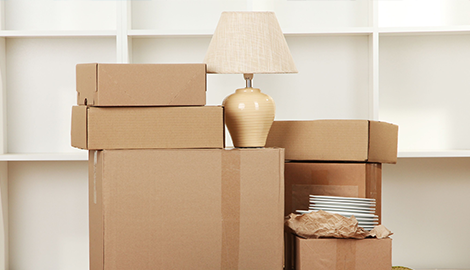 • "Partial" service puts you in charge of packing boxes. 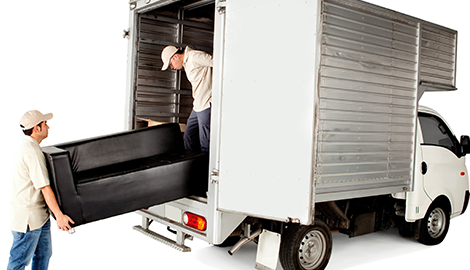 We can load the boxes into your own truck, or we could do the packing and you take over the loading and unloading. We customize our partial service to meet your particular desires. We have suggestions to move you more efficiently. We listen to you, too, so make your suggestion as to how we can move you more efficiently. • Lifting and shifting crews: Need furniture moved for spring cleaning, garage organizing, or, a simple room re-arrangement? Need holiday decorations taken down from an attic; up from a basement; help setting up at the beginning, or, returning decorations to their containers, then to storage after the season? Or maybe you have some things at a storage unit you need delivered to your house, or, house to storage unit? Again, we listen to you. Feel free to make your suggestions! Our crews have the muscle and stamina you need to get the job done effecienty. If your are looking for fast, efficient and affordable, find it with Unity Moving! We supply what you need, from materials, moving equipment, a truck and driver to a moving crew and just about anything else associated with a successful move! Estate move or sale? Got antique furniture or fragile items? No worries, we handle your property with care. We treat you and your belongings with respect. Those are values we share with you! Unity Moving – We do more than deliver!